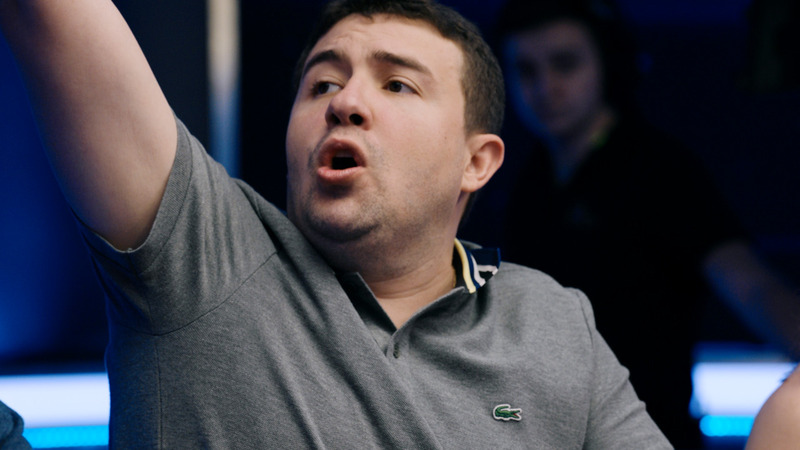 Event 40 (H): SCOOP 2012, 22/05/12 on PokerStars.tv. 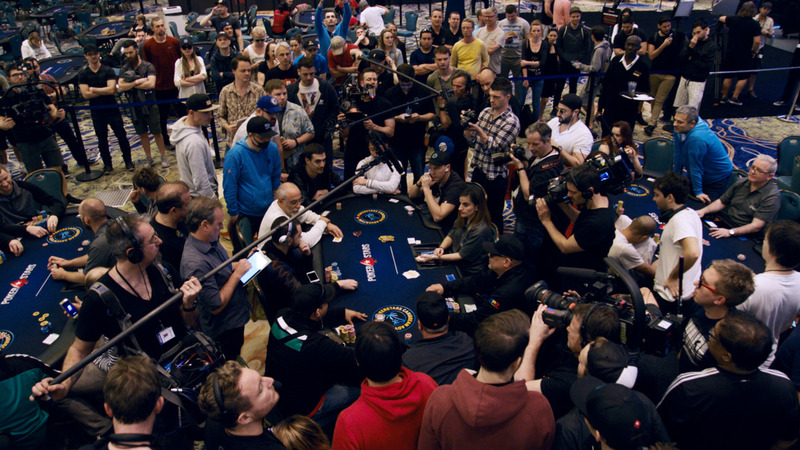 SCOOP 2012 MAIN EVENT. 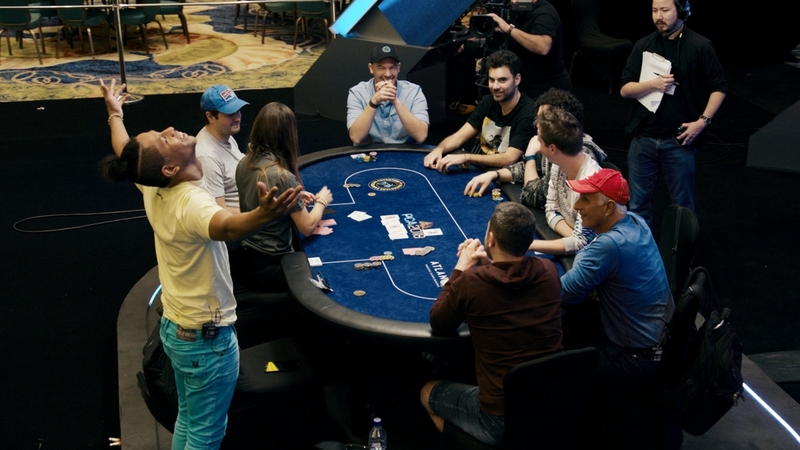 A staggering $5.17M dollars was on offer for the showpiece event of SCOOP 2012. 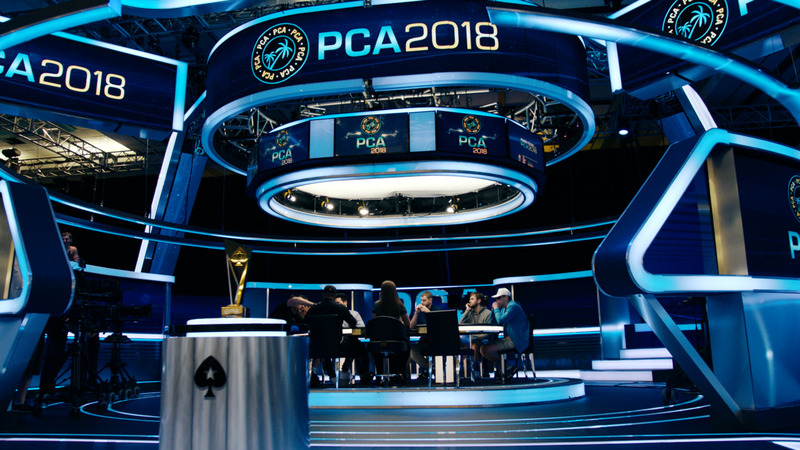 517 players were whittled down to 9 after 2 grueling days. 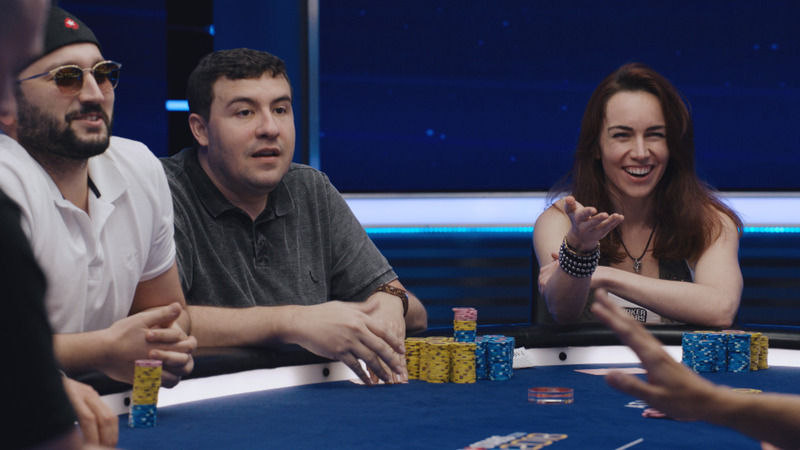 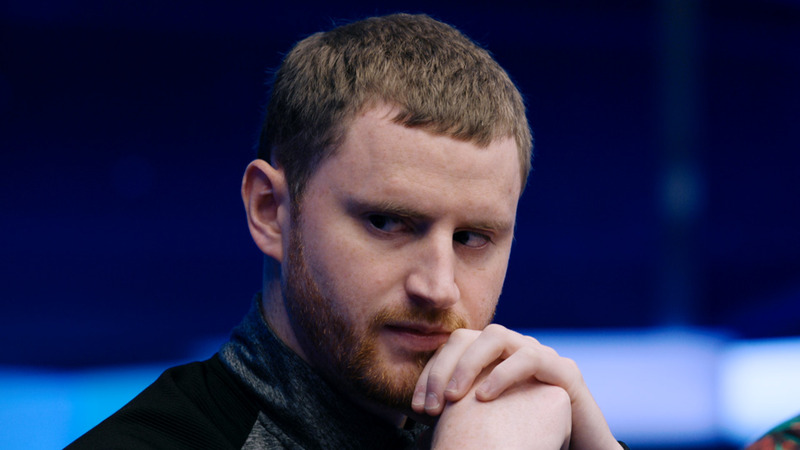 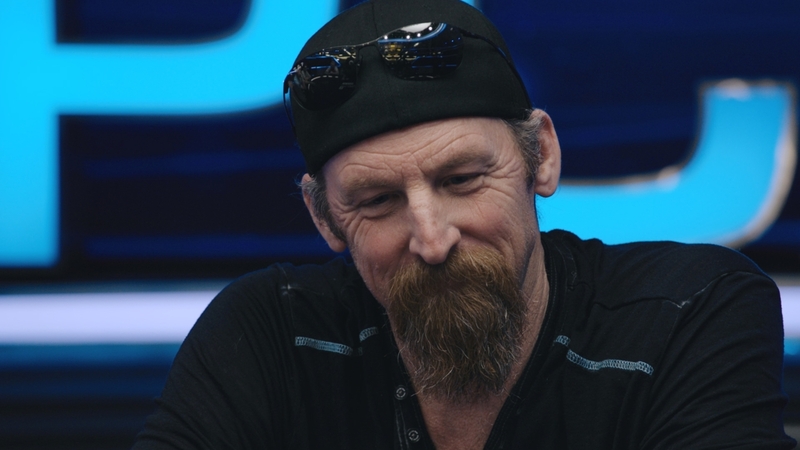 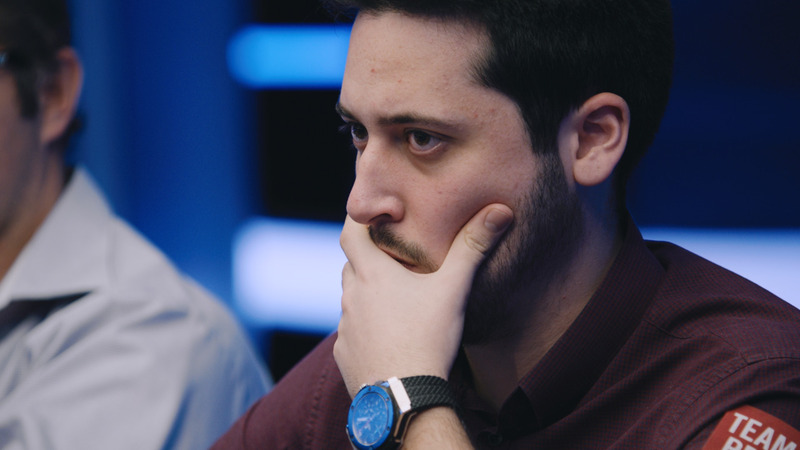 Who would come out on top to claim one of poker's most coveted titles? 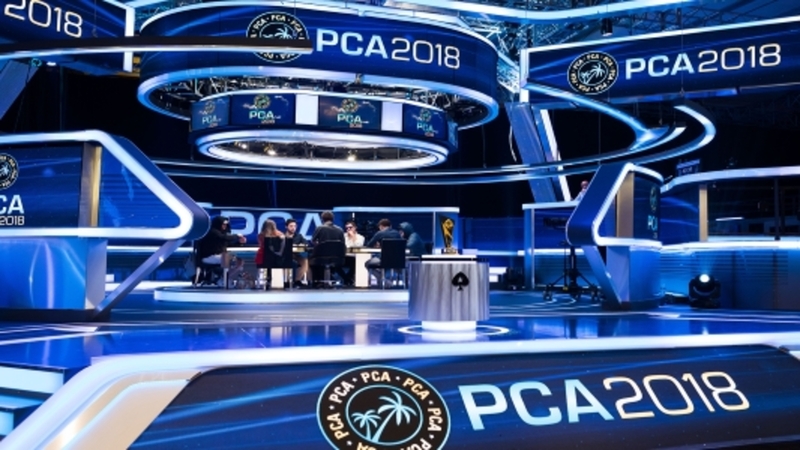 hotmark777, r4st4f4ri, sosickPL, UrMySponsor, wizowizo, B4d3m3!st3r, römpsä, sp00led and GripDsNutz were all in with a shot of the title and $982,300 first prize. 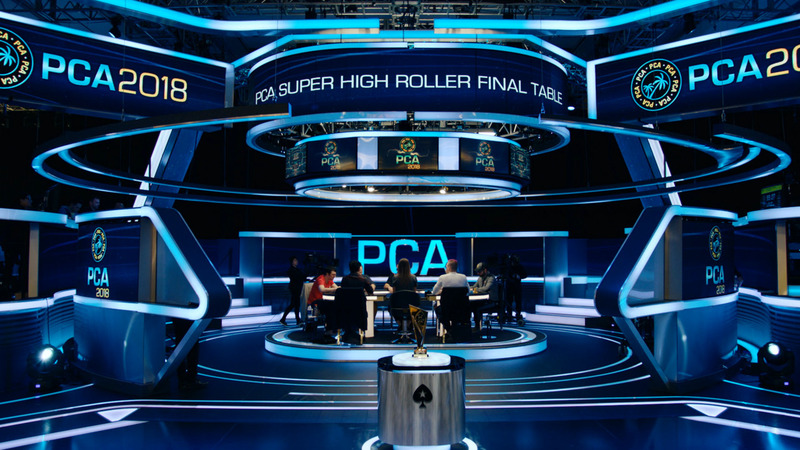 Commentary by Nick Wealthall and Team PS Pro Lex Veldhuis.